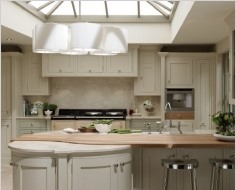 1909 is a shaker style inframe kitchen with a timeless feel. 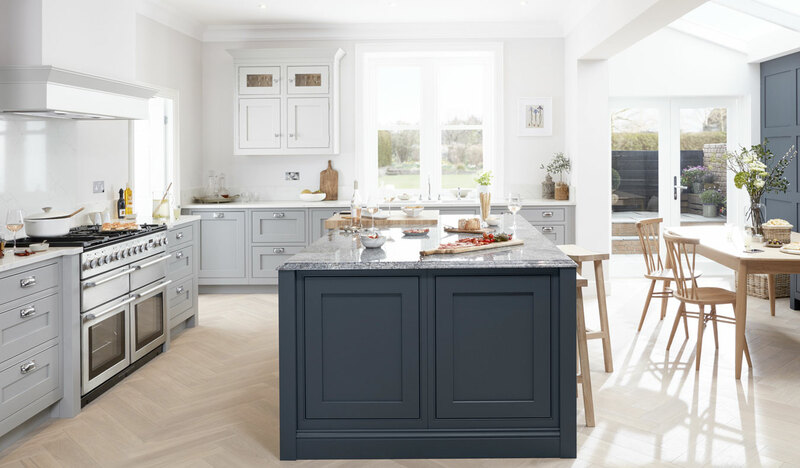 Designed in Britain, this range meets the demands of modern living with a beautiful collection of classic painted kitchen which is flexible to all style homes. 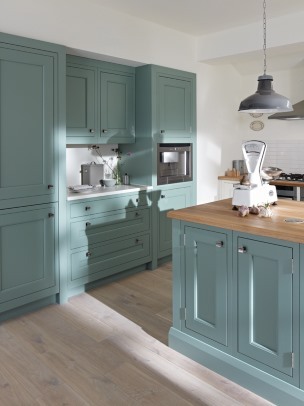 The kitchens are created from smooth grained timber, with the doors available in a choice of 30 colours which are hand sprayed. 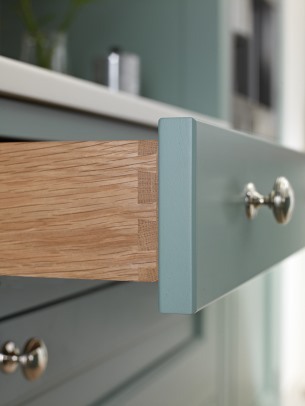 An additional option available is the selection of drawers with solid oak sides and which offer traditional dovetailed joints. 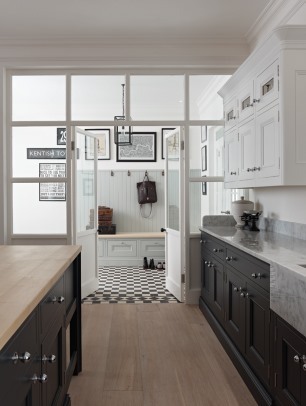 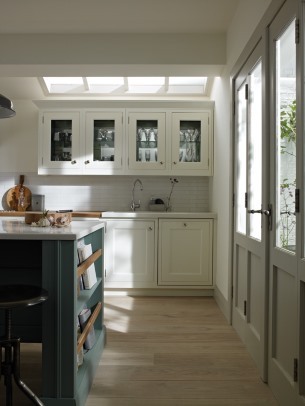 1909 kitchens are decorative, but also extremely practical and built to the highest design and specification. 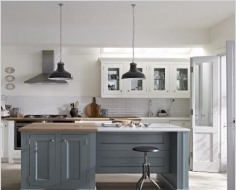 Your many options make it possible to create a specialist bespoke kitchen at an affordable price. 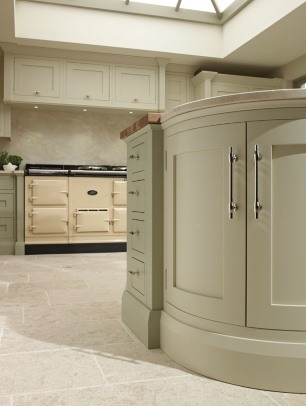 Please call for more information on the 1909 range and how to view in our showroom. 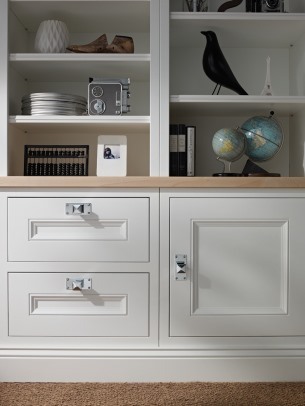 Utilising the classic shaker door style the Quarter Round soften the effects with beading. 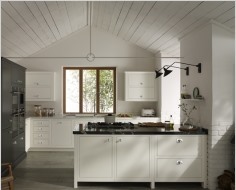 It is a functional design which is suitable for both small and large kitchens. 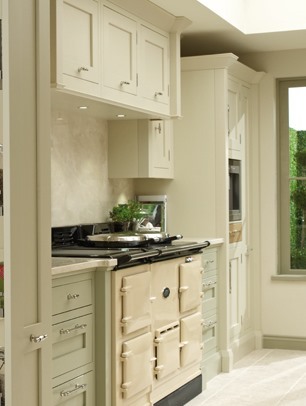 The doors contain a sophisticated half pencil and scalloped beading which is perfect for any period home look. 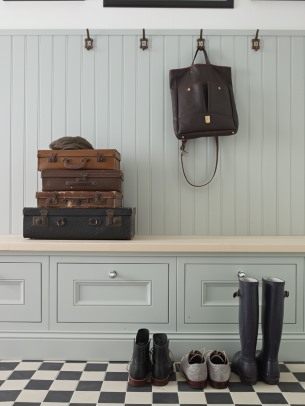 Available in 30 painted colours. 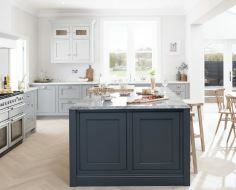 The classic inframe Shaker 1909 kitchen has a timeless appeal and look. 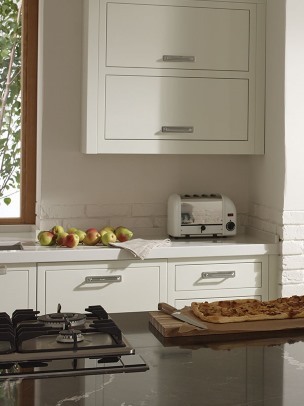 Suitable for modern living with clever storage and is very easy to maintain. 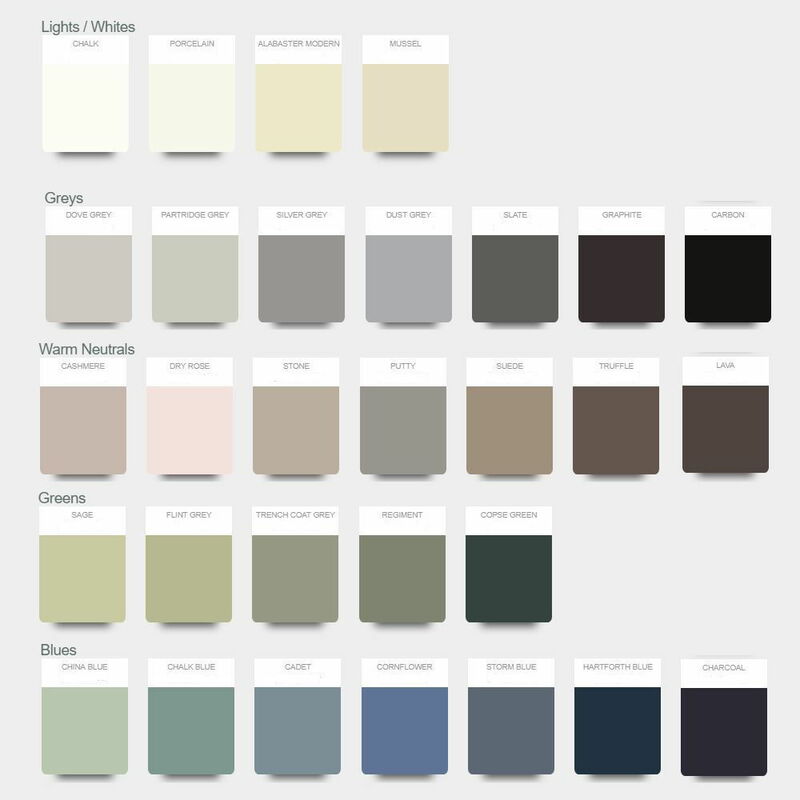 30 painted colours enable you to customise a final appearance. 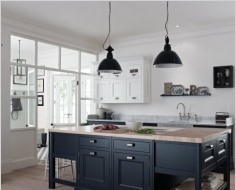 The Slab 1909 kitchen provides a very contemporary look with limited detail. 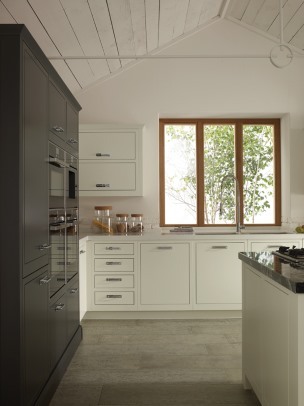 It is perfect for those requiring a minimalist look, with clean lines and the option to contrast different colours. 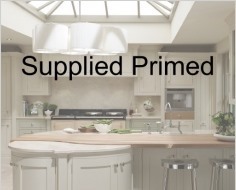 Five choices are available to supply a 1909 kitchen sanded. 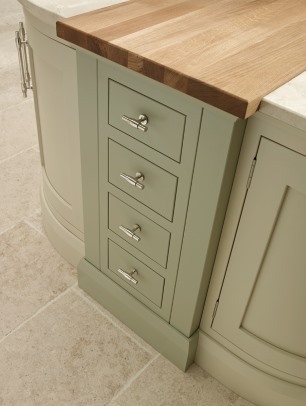 Please contact us for more information on these sanded options. 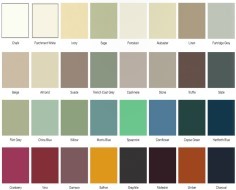 A beautiful palette of 30 colours. 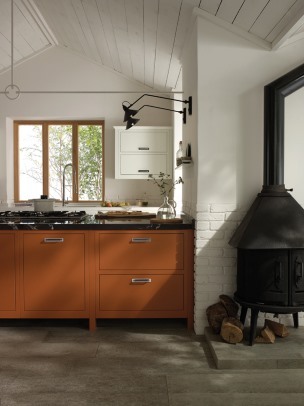 These can be provided as a single colour or create contrasting tones throughout the kitchen to achieve a unique look.